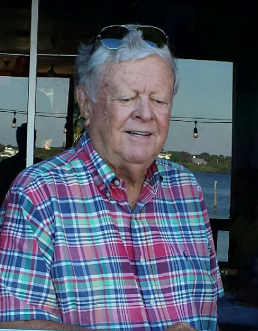 On July 24 Siesta Key lost one of the pillars of the business community, Frank Kelleher owner of Turtles Restaurant, On little Sarasota Bay. Kelleher was born September 15, 1934 in Brockton, MA. According to his obituary, Kelleher graduated from Coyle High School in 1953 and received a BS degree in Business Administration from Stonehill College in 1956. He began his career in the late 50’s as an Electronics Salesman and dabbled in real estate in the 70’s and eventually found his calling, full time, in the hospitality industry. 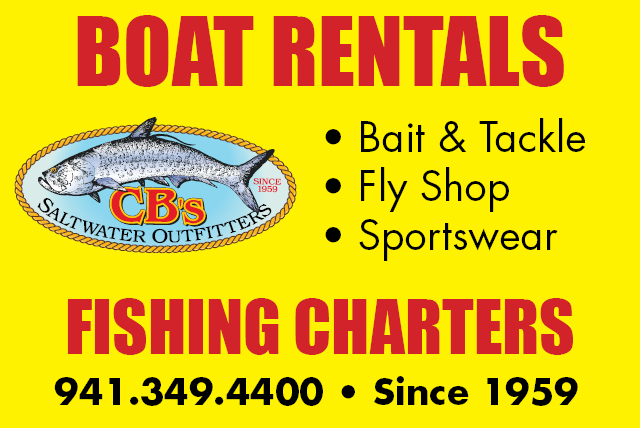 He owned and operated his beloved restaurant, Turtle’s, on little Sarasota Bay since 1986. The obit went on to say, Frank touched so many lives with his strength and wisdom – he always believed in second chances and was notorious with his creative expressions and Irish wit. Above all, his renowned motto was always “The Bottom Line.” More than anything, Frank treasured his family and friends beyond measure. His hobbies over the years included golf, travel, boating and reading. A funeral Mass was held on July 30 at St. Michael the Archangel Church on Siesta Key.